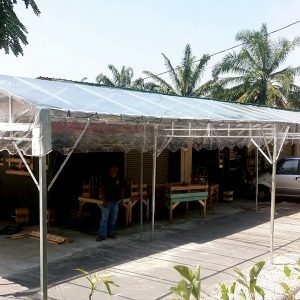 At RSK Iron and Canvas (M) Sdn Bhd, we continuously strive to provide you the best canopy tent in Malaysia at reasonable and affordable prices. 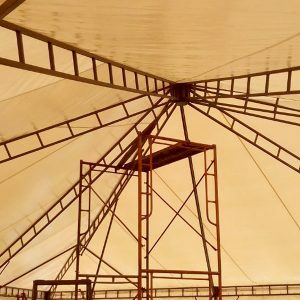 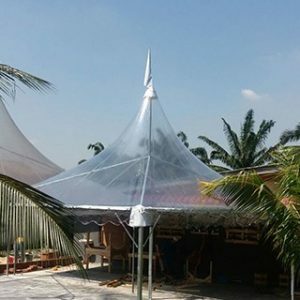 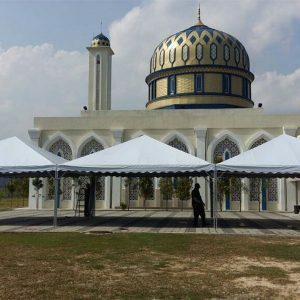 Being one of the well known canopy tent suppliers in Malaysia, we have the most impressive collection of canopies such as Arabian Canopy, Half moon Canopy and Pyramid Canopy Tent. 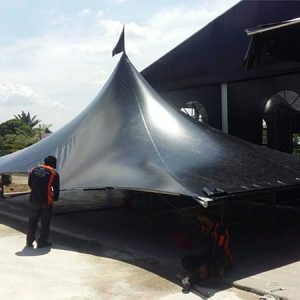 In order to make your events an unparalleled success, our experienced designers will provide suggestions in regards to the color, pattern, design and style. 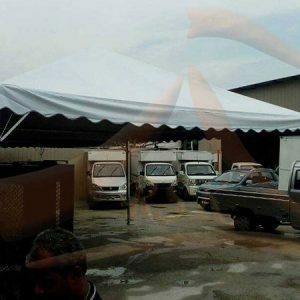 Most importantly, our canopies are durable and ideal for heavy-duty applications. 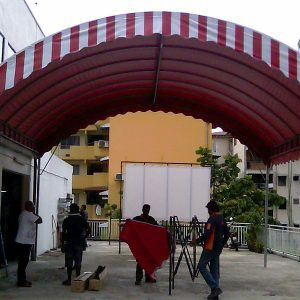 Besides, we are quick in setting up your canopies to make sure your guests are greeted warmly. 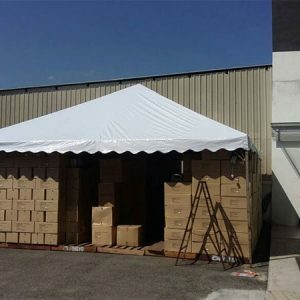 As the leading canopy tent supplier in Malaysia, we ensure our services and products offer a great and effective solution! 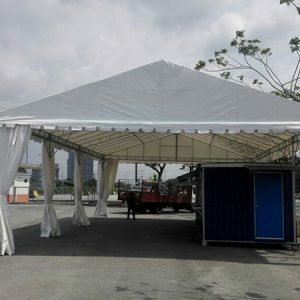 With us, everyone can have the freedom to play and enjoy the outdoor events without having to worry about inclement weather.